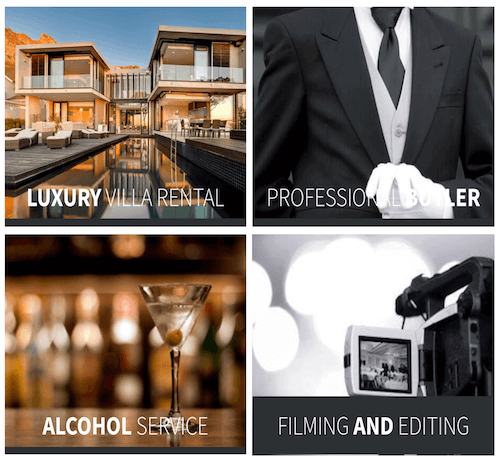 Concierge Cape Town offers top quality luxury services in the Cape Town area. Be it private chefs, security services, accommodation and vehicle hire, all these services are packaged to the client’s needs to let them focus on their visit to Cape Town. 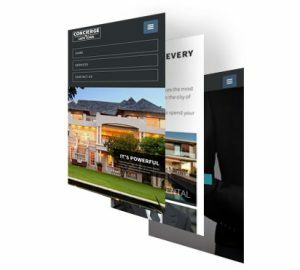 The Website Engineer created a portal for their various luxury services provided in Cape Town, South Africa. 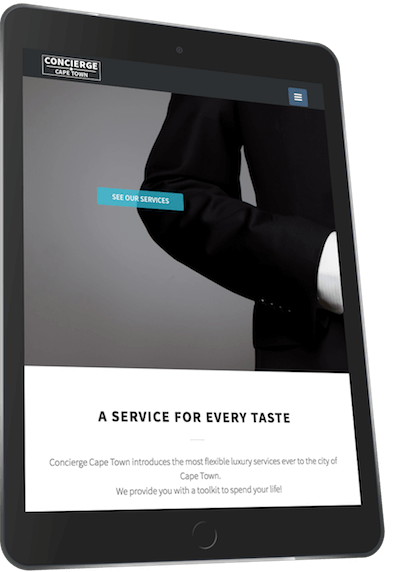 Concierge Cape Town’s clients expect simplicity and efficiency at every stage – and they wanted their website to be no different. Prospective clients can browse through their services easily, without layers of menus, and request their chosen service at any point. 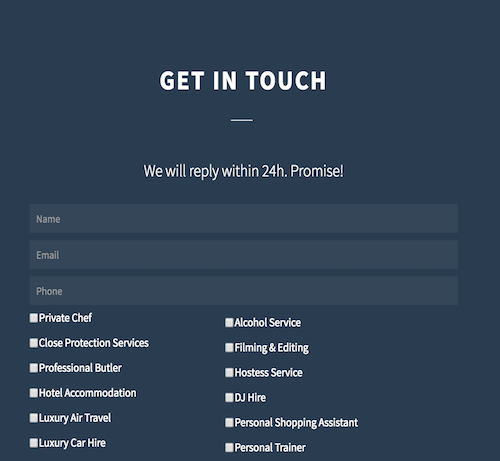 There’s also the option to quickly select multiple services and retain Concierge’s resourceful staff within minutes. The whole flow of the website is designed for frictionless movement from service to service, while emphasising the value of each. 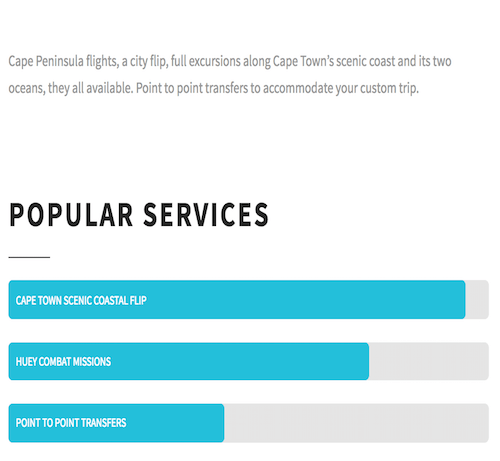 On the backend, it’s also designed to give Concierge Cape Town an extra layer of flexibility by allowing them to change the status of services when they become unavailable, or add new ones when they are ready to expand their offering.